Providing you the best range of petrol treatment octane booster, remover of rust and scale and super charge treatment stop leak engine oil with effective & timely delivery. With firm commitment to quality, we are offering a qualitative range of Petrol Treatment Octane Booster. 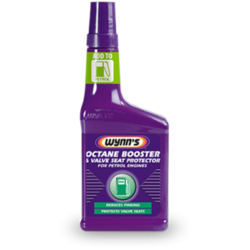 This petrol treatment octane booster filter the oil, which ultimately results in trouble-free performance of engines. Clients can avail this petrol treatment oil booster from us in various capacity packaging as per their requirements. 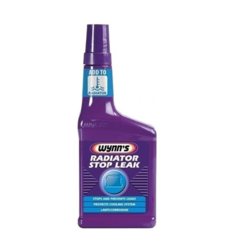 Leveraging on our years of experience and in-depth knowledge, we are offering a broad array of Super Charge Oil Treatment Oil Stop Leak. Our offered super charge oil is very useful to the engines of vehicles as it reduce its noise and oil consumption. 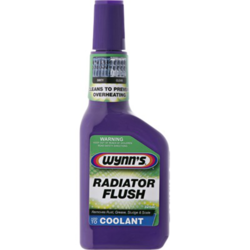 Looking for Wynns Products ?